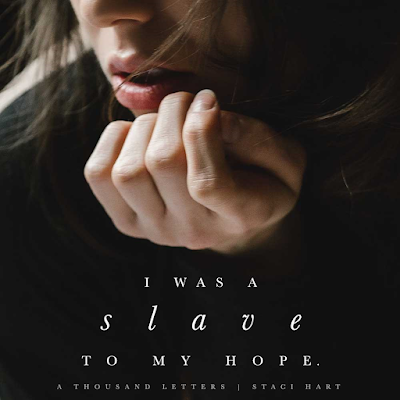 This was my first Staci Hart book and I absolutely loved this book! Funny Fact: I next to never read the blurbs...I know, crazy right? So, when I started reading this book, I was a little thrown by Elliot being a girl, I had to go back to the cover and see if I was mistaken...I thought there was a girl and a guy on the cover...now I am educated in the popularity of Elliot as a girl's name. 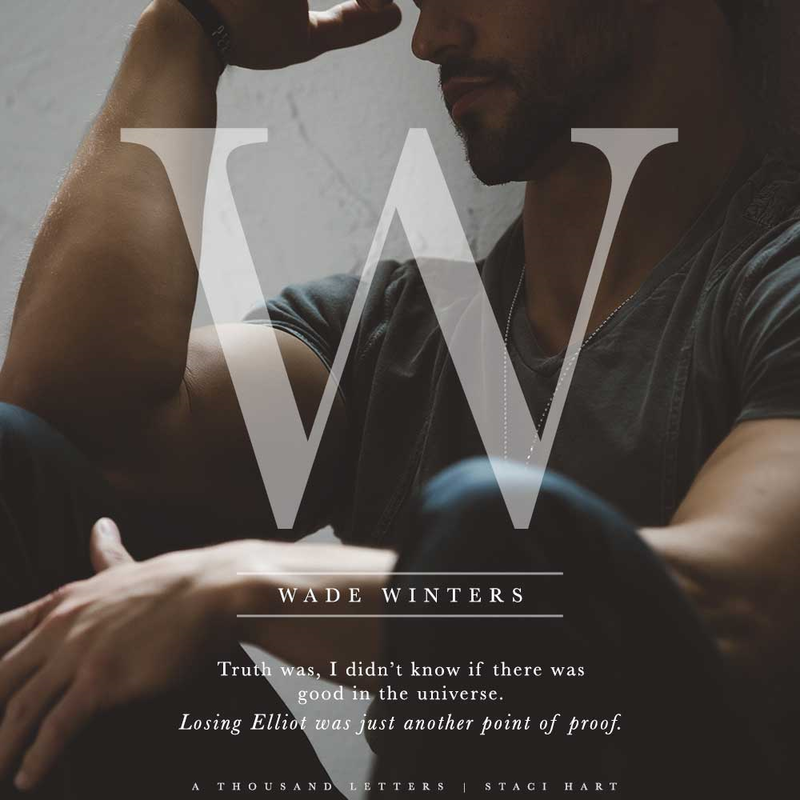 Wade loved Elliot from the first time he set eyes on her...love at first sight, soulmates even...but things happen, ultimatums are given and life for him is set into motion...things he will never get to take back and he will regret for a long time, until tragedy brings them back together. 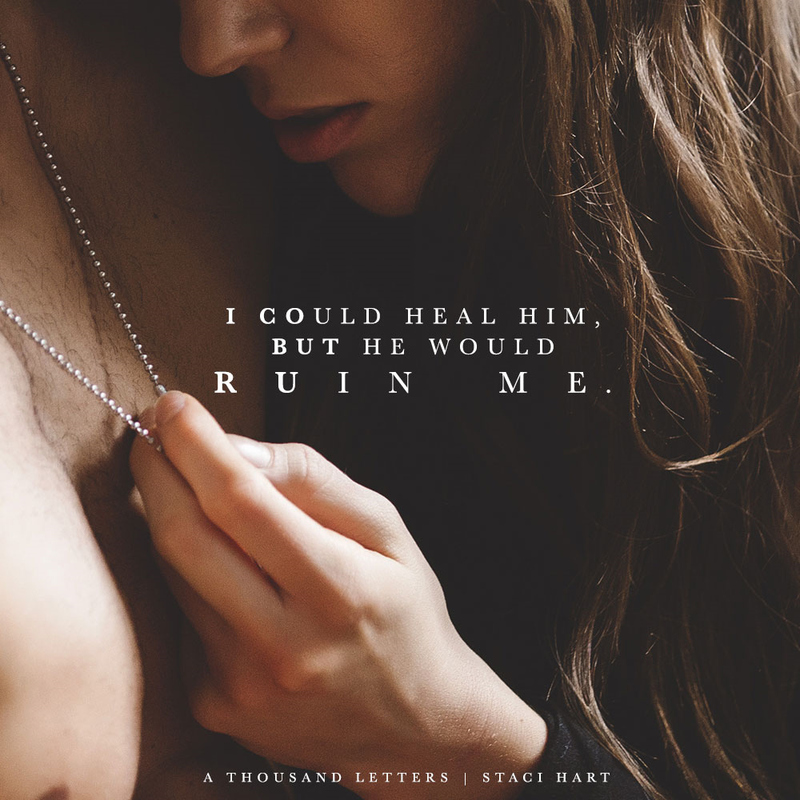 I found myself wanting to smack Elliot's family and found myself shaking my head at Wade and hoping, hoping, hoping that these two will find happiness and their forever...but you will have to read this book to find out.